Laminated glass is considered the safety glass par excellence because, even if the glass shatters, the pieces are stuck to a sheet of PVB, preventing small shards that can be very sharp and dangerous, as with normal glass. The Technical Building Code, as per UNE-EN 12600 standard, covers glass and the importance of safety in case of impact and people getting cut. So, it is extremely important to use laminated glass that offers the utmost safety and resistance to impacts. At Vidriera del Cardoner, we know how important safety is, which is why we've developed a new line of glass to give everyone working behind glass the peace of mind and protection they deserve. 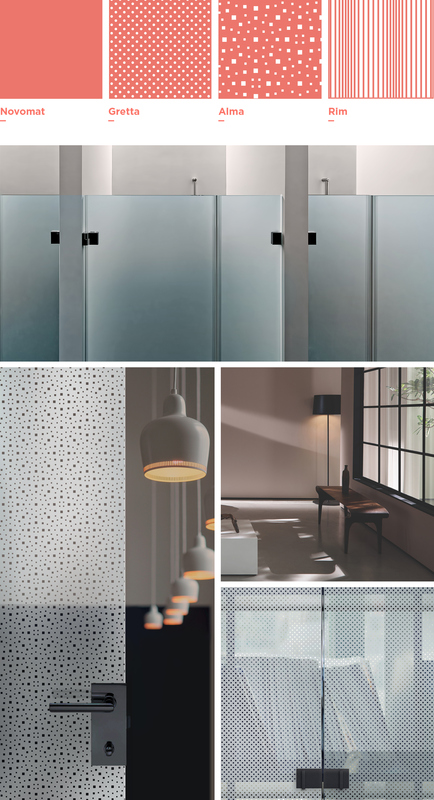 This collection, manufactured with Novomat Design, features high-performance glass of the very best quality. It is highly resistant to scratches and easy to clean, making it a long-lasting product. Plus, it is better at filtering out sound and ultraviolet rays.